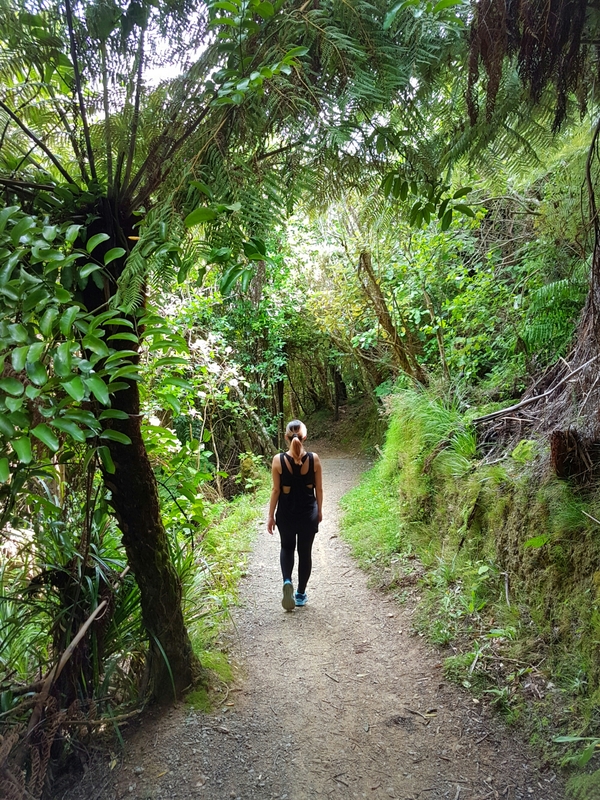 Because my #journeyto30 includes trying to be more fit and healthy (as well as hiking the Tongariro Crossing and Running in the Waitomo Marathon), I did some walking/jogging with a friend today at Belmont National Park. 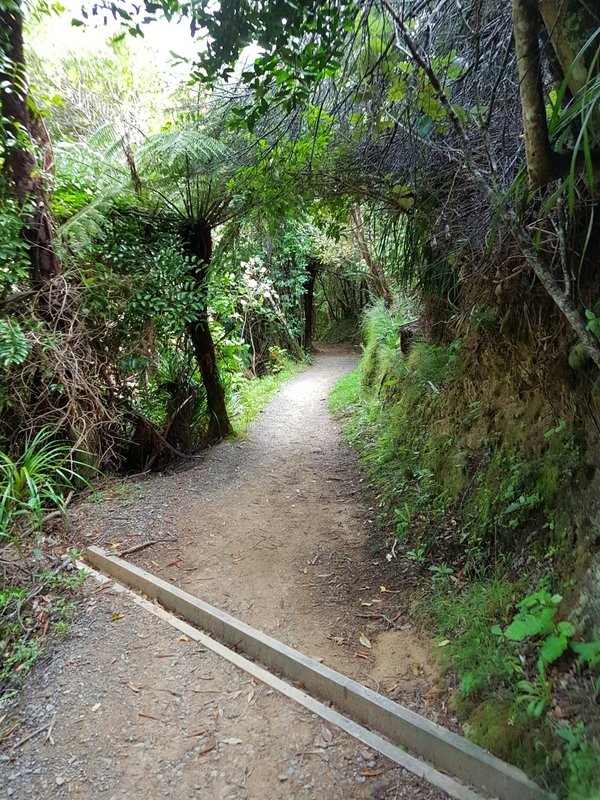 There are a couple of walks that you can do within the park… each varying in difficulty level and in the amount of time needed to do them. 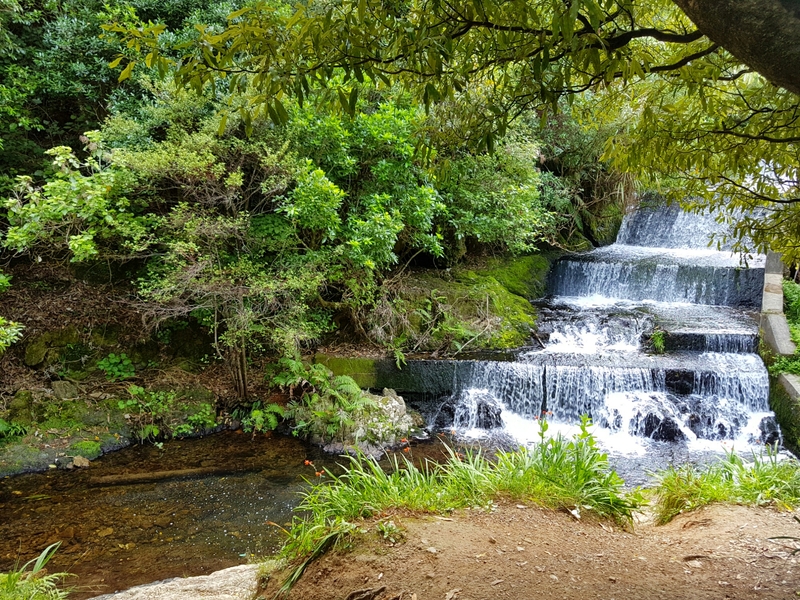 Our favorite one is the Korokoro Dam Loop — an easy grade walk that only takes an hour. It’s perfect for those days where you’re wanting some activity or exercise outdoors but not really looking for something strenuous. 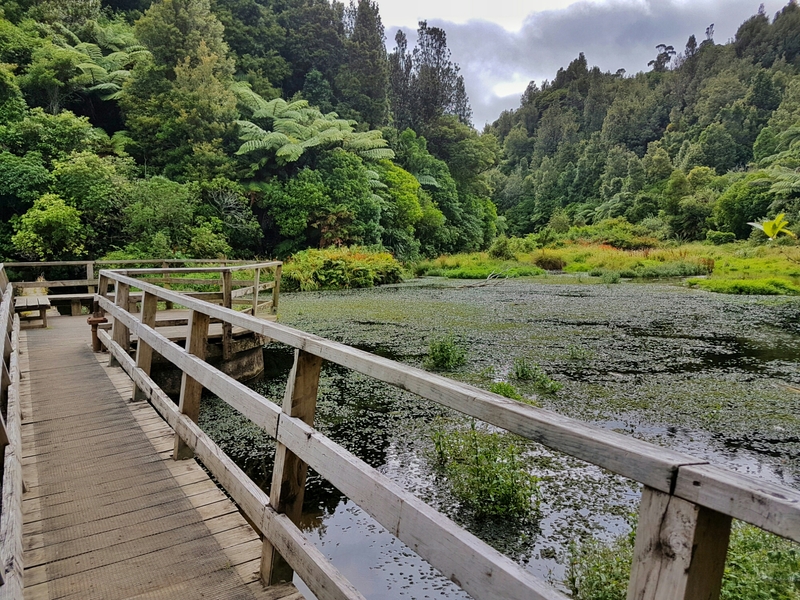 Calm, quiet, peaceful and away from the crowds… it’s also good for the days you want to unplug from the hustle and bustle of everyday life (or social media as there’s no cellular service within the park). 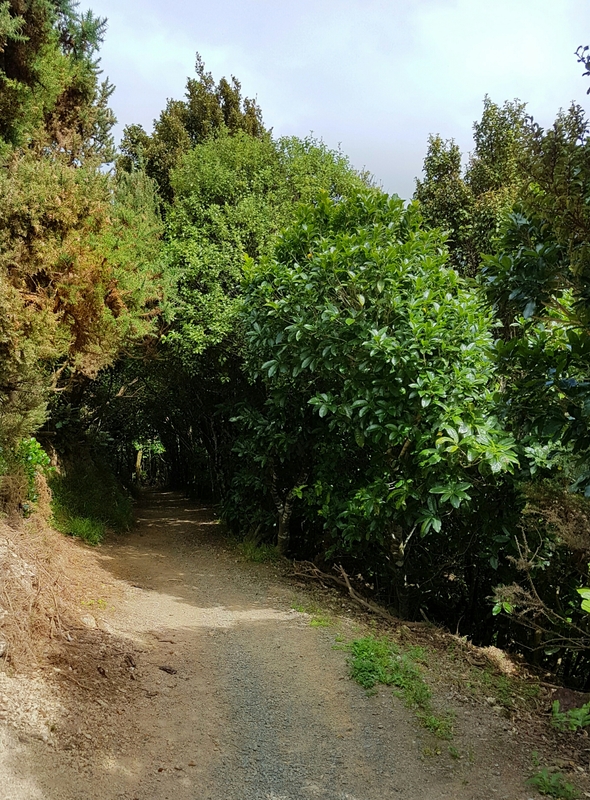 Cornish St – a 10-minute walk south-west from the Petone Railway Station via the pedestrian overbridge and Pito-One Road. Or take the Korokoro exit from SH2 and follow Pito-One Road to the park entrance. 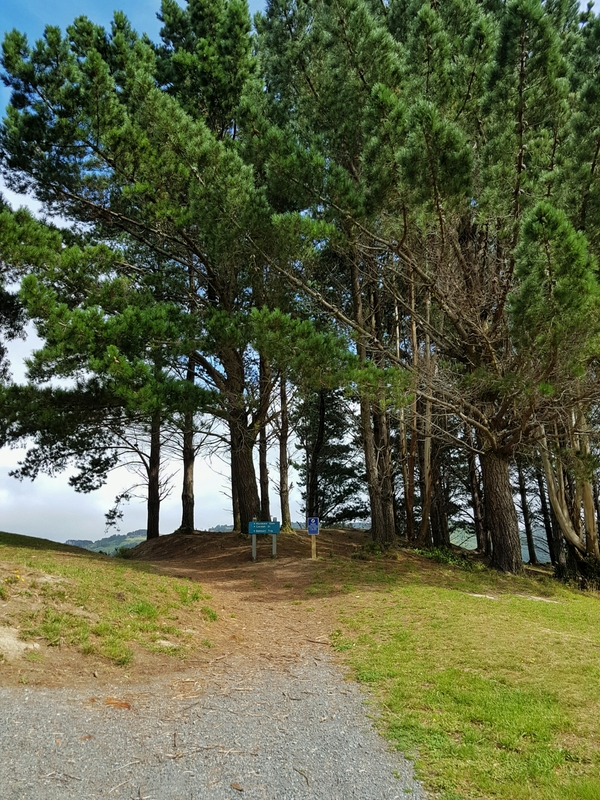 For all other information, visit the Greater Wellington Regional site for Belmont Regional Park here: http://www.gw.govt.nz/belmont/. 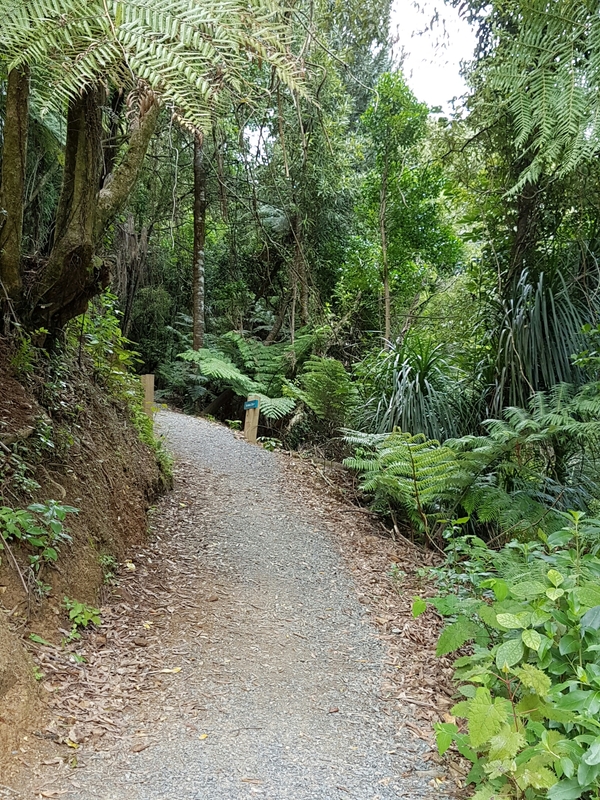 For a list of all the other walks you can do within the park, click here: Belmont Walking Tracks List.